This entry was posted in Zeiss Lens and tagged Zeiss Batis 18mm F2.8 lens, Zeiss Batis 25mm F/2 Lens, Zeiss Batis 85mm f/1.8 lens, Zeiss Loxia FE 21mm F2.8 lens, zeiss loxia FE 50mm F2 lens on April 20, 2016 by admin. 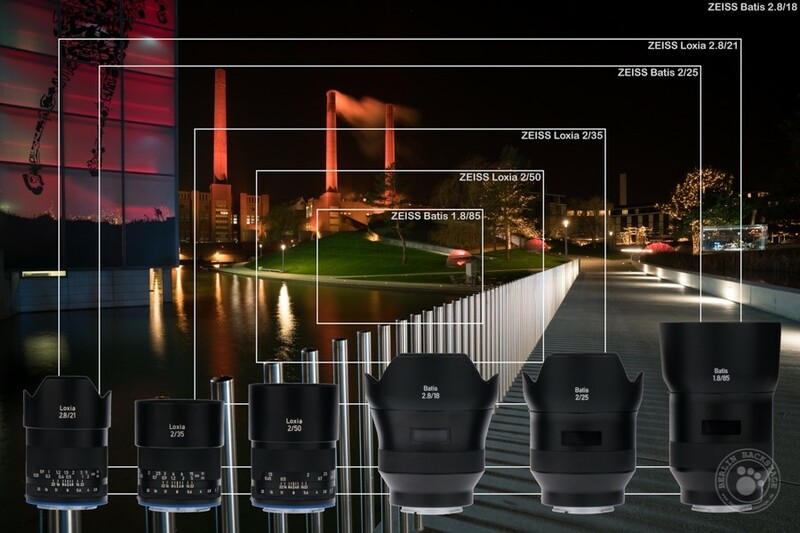 This entry was posted in Zeiss Lens and tagged Zeiss lens rumors, Zeiss Loxia FE 21mm F2.8 lens on April 2, 2016 by admin. This entry was posted in Zeiss Lens and tagged Zeiss lens rumors, Zeiss Loxia FE 21mm F2.8 lens on March 3, 2016 by admin. This entry was posted in Zeiss Lens and tagged Zeiss lens rumors, Zeiss Loxia FE 21mm F2.8 lens on February 24, 2016 by admin. Mathieu has just posted a full review of the new announced Loxia FE 21mm F2.8 lens at the Mirrorlessons. 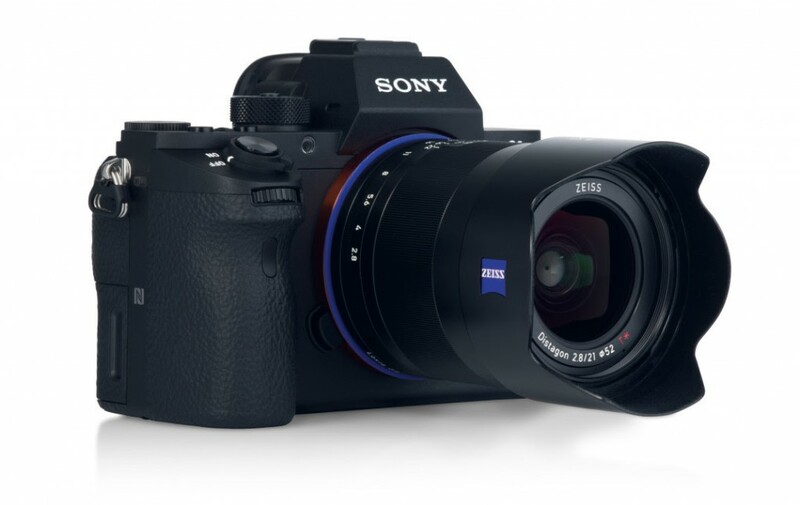 The 21mm is the third manual focus lens after the 35mm and 50mm, designed by Zeiss for Sony A7 full-frame mirrorless cameras. Mathieu also took several beautiful photos with Sony A7R II. This entry was posted in Zeiss Lens and tagged Zeiss lens rumors, Zeiss Loxia FE 21mm F2.8 lens on January 24, 2016 by admin. This entry was posted in Zeiss Lens and tagged Zeiss Batis 25mm F/2 Lens, Zeiss Batis 85mm f/1.8 lens, Zeiss Loxia FE 21mm F2.8 lens, zeiss loxia FE 50mm F2 lens on December 24, 2015 by admin. Alas!!! The shipment of the new Zeiss Loxia FE 21mm F2.8 lens for Sony E mount is delayed! 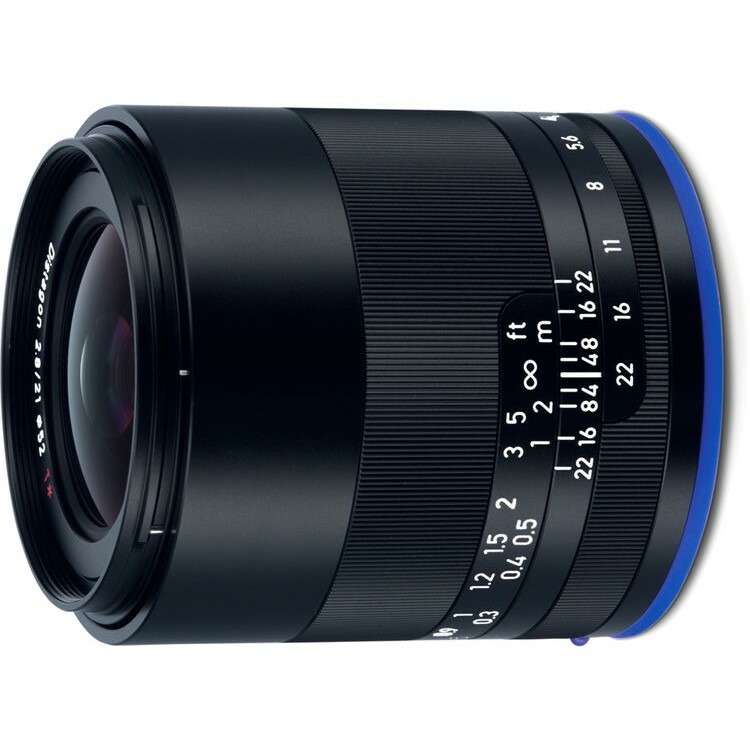 B&H photo (Click here) has just listed the Loxia 21mm availability date from mid December to mid January, 2016. This means you have to wait for at least one more month. It is a real pity we can’t get it before Christmas. This entry was posted in Zeiss Lens and tagged Zeiss lens rumors, Zeiss Loxia FE 21mm F2.8 lens on December 16, 2015 by admin. This entry was posted in Zeiss Lens and tagged Zeiss lens rumors, Zeiss Loxia FE 21mm F2.8 lens on October 16, 2015 by admin. This entry was posted in Zeiss Lens and tagged Zeiss lens rumors, Zeiss Loxia FE 21mm F2.8 lens on October 13, 2015 by admin.